With 60 years of experience in thermoplastic fabrication. 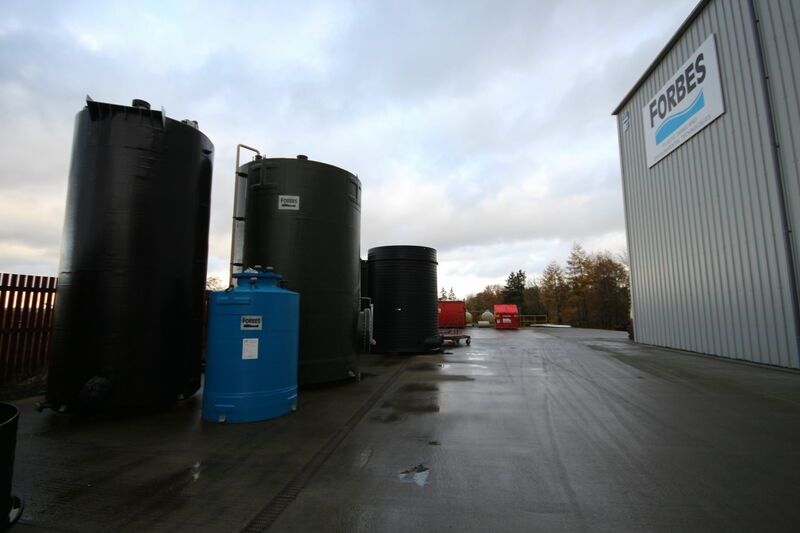 Forbes manufacture tanks for foodstuff storage using Polypropylene (PP) or High Density Polyethylene (HDPE) – reinforced with GRP where necessary if the tank size demands it. The Polypropylene used is a food grade material and has both FDA & WRc approvals. It is non-toxic, non-taint, odour free and can be easily cleaned using CIP (cleaning in place) equipment at temperatures between 70 & 800C when necessary. Forbes supply virtually every field of industrial activity worldwide. 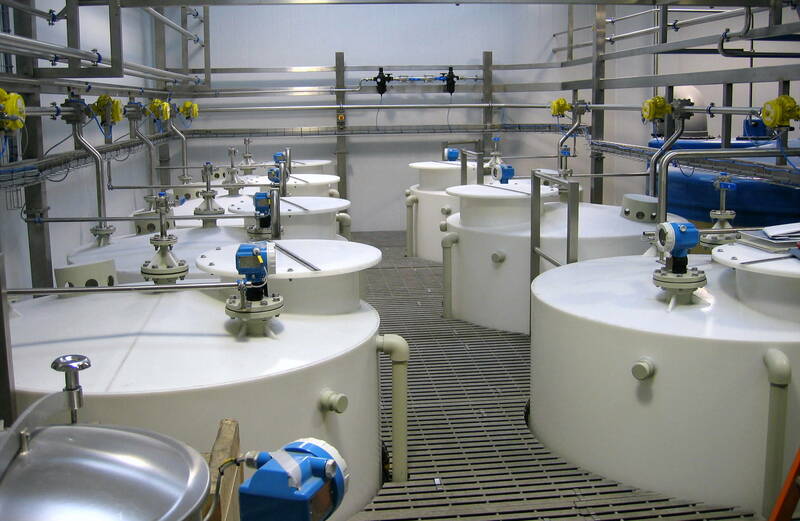 Our standard product ranges and bespoke tank design capabilities are extensive. If the application you require isn’t listed please get in touch. We are sure we can assist. Forbes offer a range of standard food grade products manufactured using Polypropylene (PP) or high density Polyethylene (HDPE). All of our tanks can be specified with self-draining bases (sloping or conical bases) to aid full drainage & cleaning. 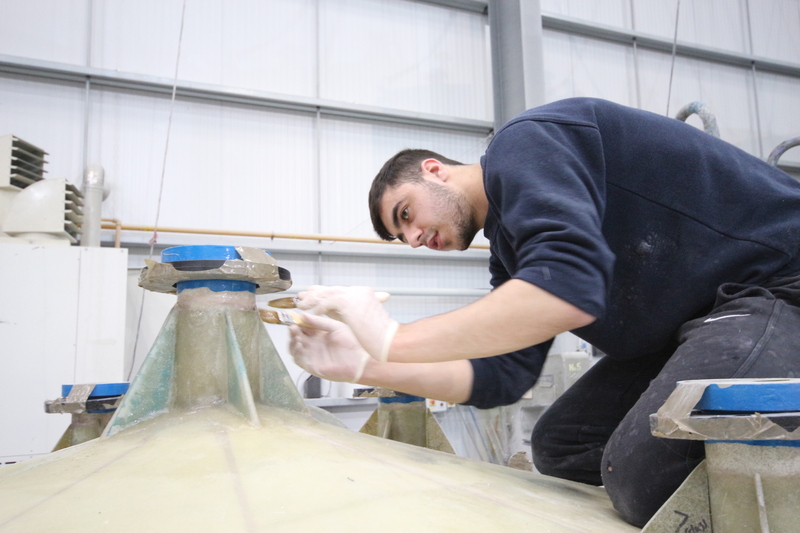 Whilst our standard product ranges and bespoke tank design capabilities are extensive. If the application you require isn’t listed please get in touch. We are sure we can assist. From the simple to the complex, and with capacities up to 200,000 litres, Forbes is your one-stop-shop for bulk food storage. Forbes fabricates a full range of thermoplastic, food grade products including our VT range. We are dedicated to supplying our customers with high quality products at competitive prices. Design, fabrication, supply, installation & after-care. From the simple offloading and positioning of tanks and equipment to a full project managed turnkey service.